This minisode was a product of us getting really carried away in our discussion after Warrior. 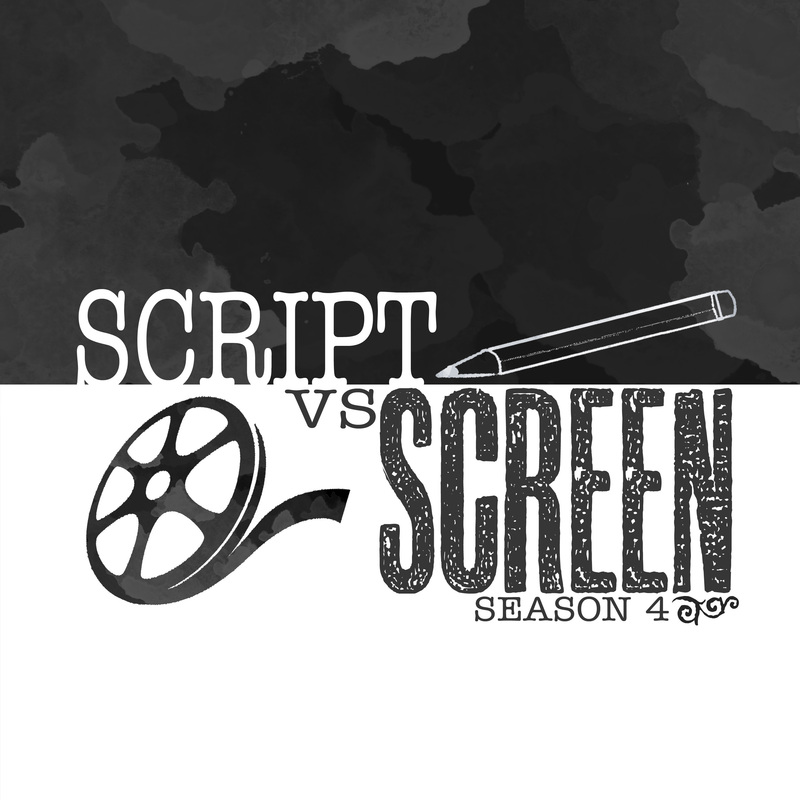 We wanted to share this, because we have learned that you can always take away something from every script you read. And what works and what doesn't work can only help with your own personal writing. Becoming a screenwriter in Hollywood can seem pretty elusive, but it is important to craft your own path, write the things you know and care about, and do not let minor set backs define you. Plus, it gives us another reason to sample the Stranger Things theme.